Ever feel that your major isn’t for you? Or that you are interested in a variety of subjects that don’t fit into one particular major? 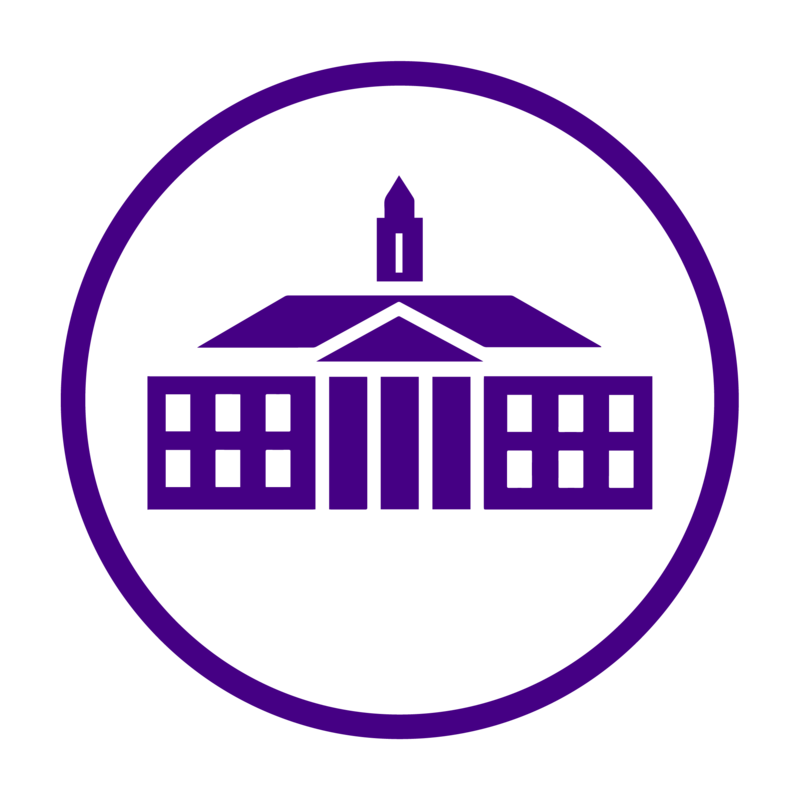 You may be surprised to know that JMU offers an Independent Studies major (students must have 3.25 GPA, or higher), where you choose your own courses under a self-determined theme. Through this major you can bypass prerequisite courses and find an academic path that is individually tailored to your own interests and passions. I recently met with one highly motivated and inspirational individual, Kyle Anderson, who is an Independent Scholar through the Honors Program. He’s taking courses ranging from a 400 level SCOM class, to a 400 level Business Management course. He regularly meets with his advisor and professors who help guide him to take the courses that coincide with his passions. Kyle loves combing through the course catalogs and finding classes that he gets genuinely excited to take, and creating relationships with teachers who want him to succeed. An individual who is interested in this blank-canvas major needs to take the Introduction to Independent Scholarship course to determine if they can be admitted, and what route they’ll take. They’ll have to propose arguments for why they are taking this class, and what they want to get out of the major. Kyle’s overarching theme for his studies is “American Intervention and Development,” and plans to someday work in consulting, refugee advocacy, or US foreign aid. This major also calls for a lot of learning and leadership experience outside of schoolwork. Kyle is the newly elected president for Alpha Phi Omega, he’s involved with Outriggers (you can check out our post about The Daily Duke’s experience with Outriggers here), he was in MYMOM, and a part of the University Innovation Fellows where he’s coordinating a local farmers market for refugees and immigrants here in Harrisonburg. Kyle’s one of the most passionate and motivated individuals I know and he has used this major for bettering himself and the local area. If you you’re anything like Kyle or are interested in this program, email your advisor about Independent Studies or view the course catalog here!